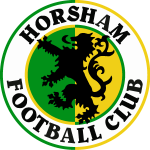 Horsham Football Club will be entering a side in the Isthmian Under 23 Development League next season with the Hornets’ former skipper Mark Hawthorne, who holds a UEFA B coaching qualification, accepting the club’s offer to manage the team. 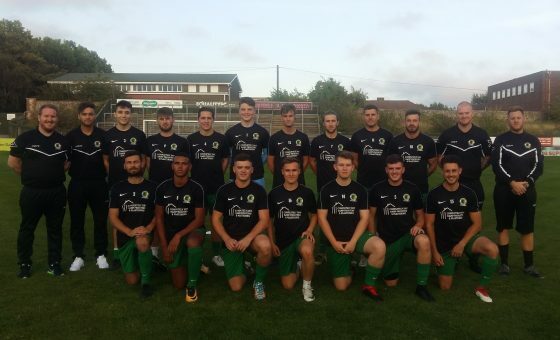 Matches will be played at Horsham’s new Hop Oast Stadium and will offer promising young footballers the opportunity to progress their careers in the sport at a senior club. Mark will work closely with first team manager Dom Di Paola to support the senior side, with squad players able to get regular game time within the club. Attempts to run an Under 23s team team this season had to be abandoned, largely due to the club’s difficulties in securing training facilities. Details of trials for the new team will be announced in the spring.